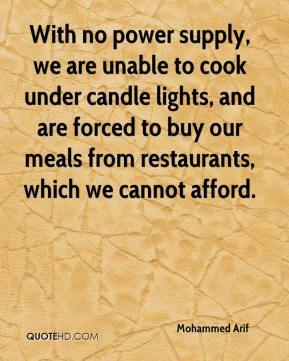 With no power supply, we are unable to cook under candle lights, and are forced to buy our meals from restaurants, which we cannot afford. 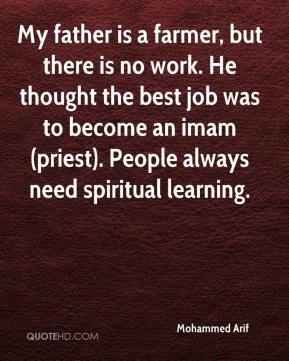 My father is a farmer, but there is no work. He thought the best job was to become an imam (priest). People always need spiritual learning.